All it takes to get Search Boost showing search results is uploading DMX Add-on. No coding necessary! 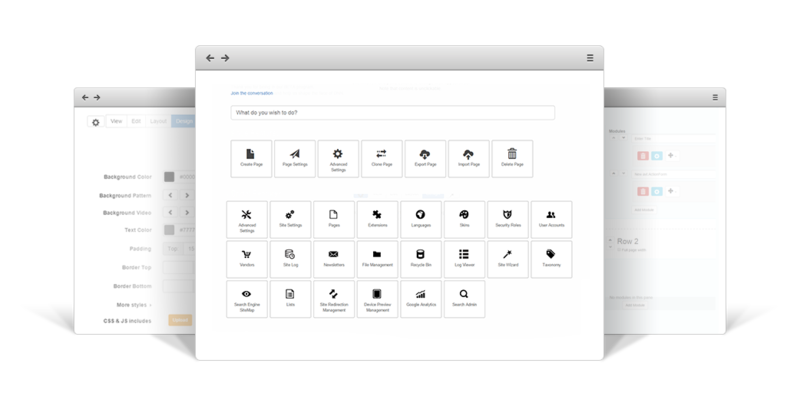 Out of the box, DMX Add-on is a no-config Search Boost extension. Simply install it and the index is automatically built behind the scenes. DMX documents search should be frictionless and quick. 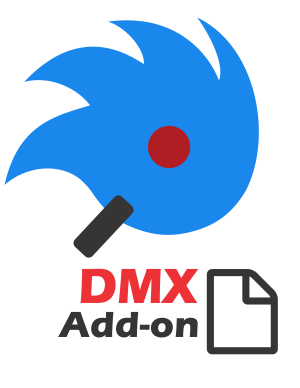 DMX Add-on aims to provide the fastest, most accurate searches. Frequently asked questions cover answers to most of the questions that you might have related to DMX Add-on. Please read this section carefully before waiting for support. Who knows? You might find the answer quicker than expected. Once you buy an Add-on license you'll have free updates and suport as long as the updates and support subscription for Search Boost is active.